Our African Black Soap with Shea Butter and Lemongrass is 100% natural and contains a whopping 30% shea butter. It is imported from Ghana and is the best black soap that we've ever used. Our African Black Soap with Shea Butter and Lemongrass is 100% natural and contains 30% shea butter and lemongrass essential oil. This is black soap at it's best. 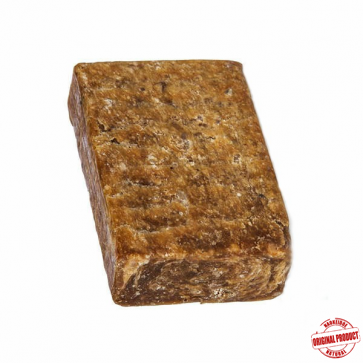 It is imported from Ghana and is the best black soap that we've ever used. 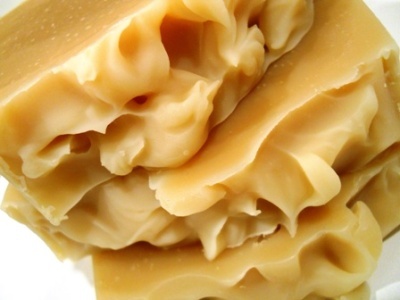 The high level of shea butter makes a fabulous, milder bar of black soap. The shea butter also makes this soap very hard. Much harder than black soap without it. 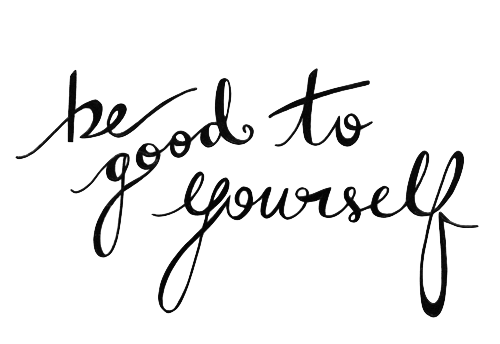 Black soap lovers? 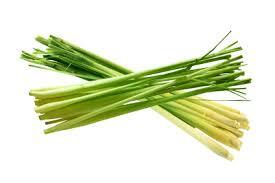 This is the one and the lemongrass essential oil takes it to the next level. This is an effective and powerful combination adding the restorative properties of black soap and soothing effects of shea butter. 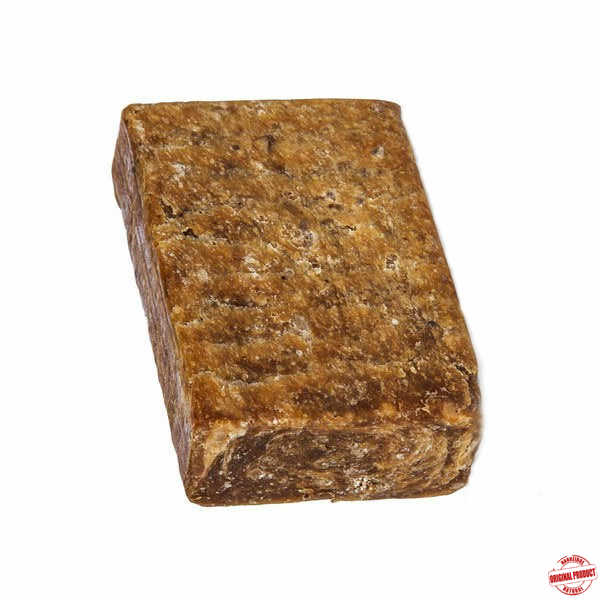 This soap is often considered a "moisturizing" black soap. Some use this African Black Soap daily and some use it every few days. Experiment to determine what is best for your skin. If you prefer liquid soap you can simply soak small pieces of this soap in distilled water to make a body wash or shampoo. Add your favorite essential oils for even more benefits and a great fragrance. 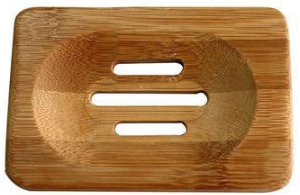 It has a wonderful lather and great cleansing ability. Dr. Oz featured African Black Soap on his show saying that it helps reduce signs of aging by maintaining moisture in your skin. The word is out, but true black soap lovers have already known this for ages. 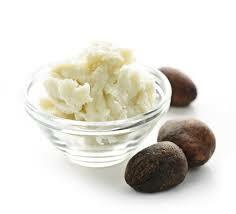 Combining the properties of black soap and skin-loving shea butter is a match made in heaven. Black soap lovers? This is the one. Want to learn more? We encourage you to read our African Black Soap Facts Page. Do not use this product if you are allergic to any of these ingredients. 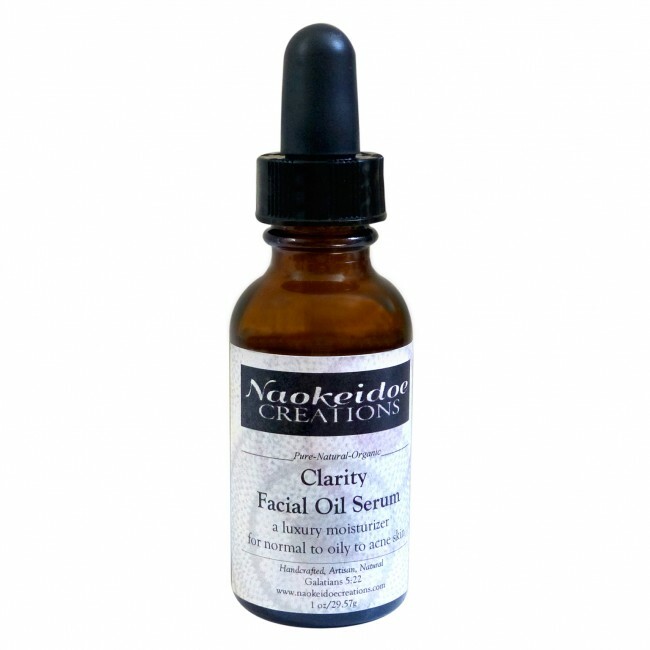 Test a small amount of this product on an inconspicuous area before using it on a regular basis. If any irritation occurs, discontinue use.